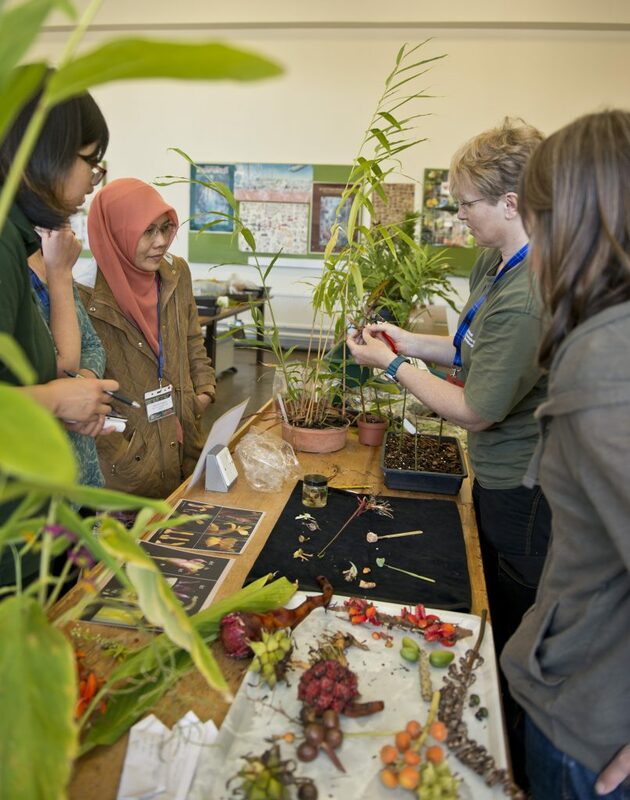 Last week the RBGE hosted the 10th International Flora Malesiana Symposium. This brought together over 170 taxonomists, horticulturists and conservationists from around the world. Over the 5 days there were 160 presentations on the science and conservation of the floristically mega diverse region of Malesian. In addition to presentations there were also workshops on topics such as botanical nomenclature, the cultivation of tropical plants and delivering IUCN red list assessments. 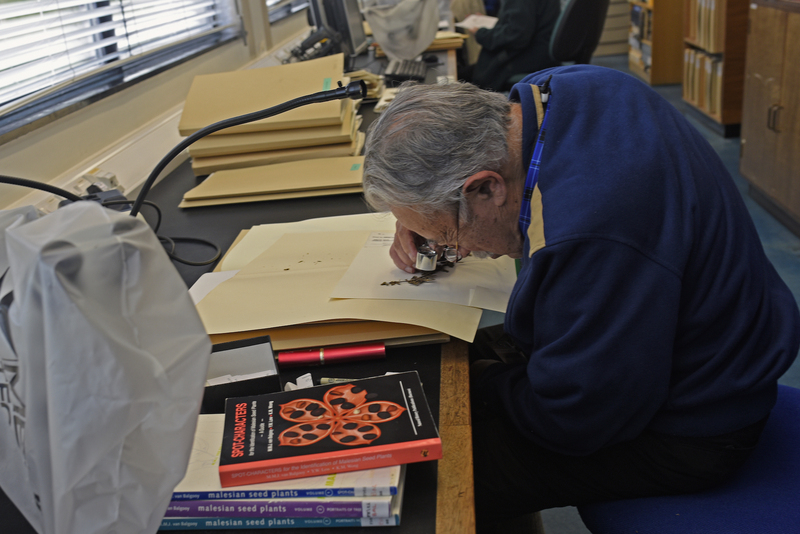 Delegates also found time to visit our herbarium collections and provide expert identifications for hundreds of specimens.